Dhaka, 2 June, Abnews: Two suspected drug traders were killed in reported gunfights in Cumilla and Cox’s Bazar districts early Saturday. 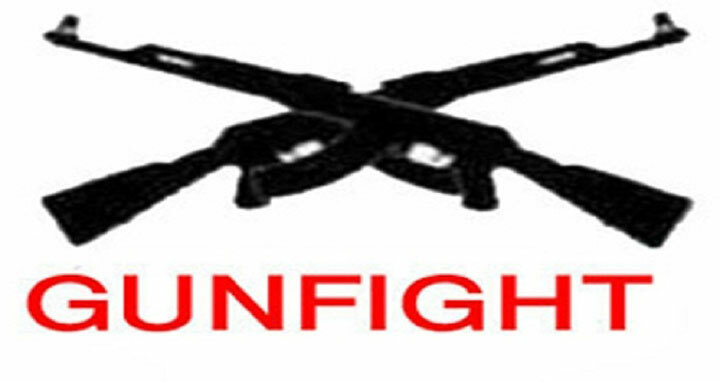 In Cumilla, a suspected drug peddler was killed in a predawn ‘gunfight’ with police at ShitoliaKoraiban in Ujirpur union of Chauddagram upazila, reports the UNB. The deceased was identified as Saddam Hossain, 38, son of Abul Hashem of Baghbari village. Tipped off that a gang of drug traders gathered in the area, a team of police conducted the drive around 1:45am, said Abul Faisal, officer-in-charge of Chauddagram Police Station. Sensing the presence of police, the gang reportedly fired shots at the police, forcing the law enforcers to retaliate triggering a gunfight, the OC said. After the gunfight, police recovered the bullet-riddled body of Saddam from the spot, said the OC adding that Saddam was accused in 12 drug-related cases. Police also recovered a pipe gun, three bullets and 200 bottles of Phensidyl from the scene. In Cox’s Bazar, suspected Yaba trader Shahjahan, also chief of terrorist gang ‘Shahjahan group’, was killed in a reported gunfight between two groups of Yaba traders around 4:30 am. MD Bakhtiar Uddin Chowdhury, officer-in-charge of Chakaria Police station, said they recovered 400 Yaba tablets, one LG, two round cartridges from the spot adding that Shahjahan was accused in 12 cases.